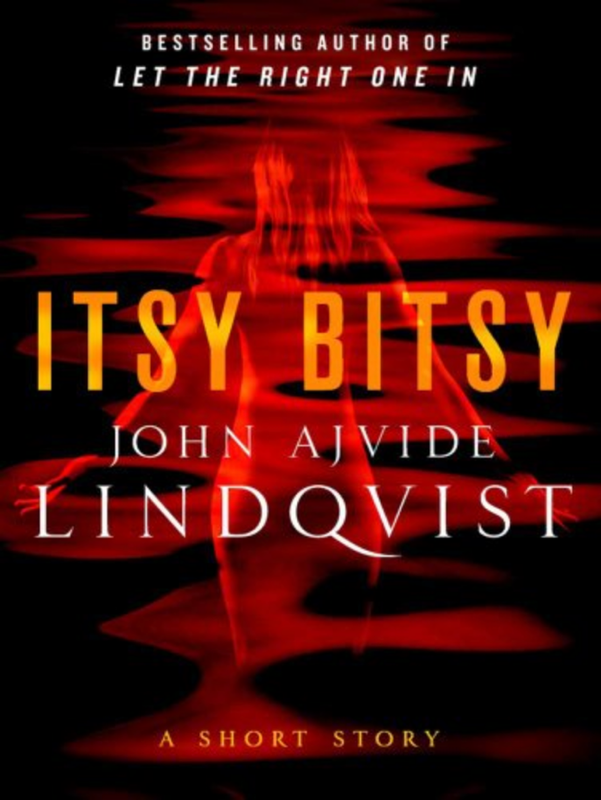 Itsy Bitsy by John Ajvide Lindqvist is my first return to the corpus that contains Låt den rätte komma in, and its adaptions, about which I swooned a while back. It’s definitely the same literary voice I recall, though from translations by the same translator, so … who’s voice is it luring me in? Ironically, the title story is only the first 1/3rd of this volume. The remaining 2/3rds is taken up by two previews for other Lindqvist books. 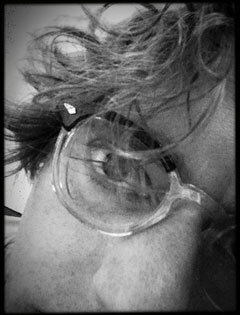 So … this story is something of an anglerfish trying to tempt you in with promises for more of what you want. The story itself is a twist on what seems at first to be a simple tale of a paparazzi waiting to capture the perfect picture to sell, but is taken down by a tickle being given to his deep desires.